WITH MONTECARLO STOCK - EX DEMONSTRATOR, AS NEW. 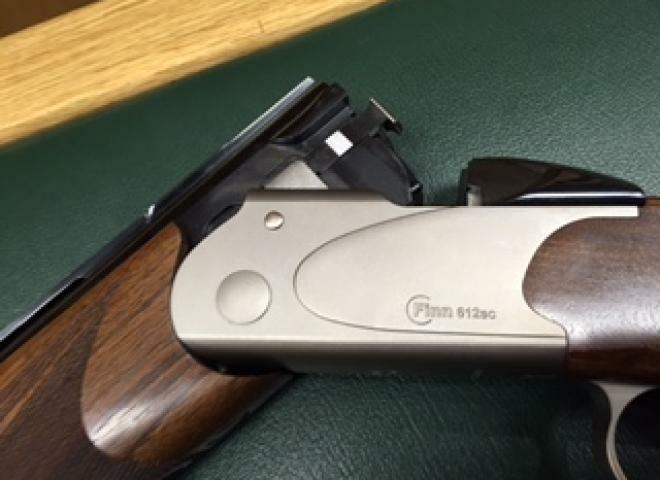 SUPERB ITALIAN SPORTER WITH ADJUSTABLE STOCK, NICE FIGURED WALNUT, AND VENTED SIDE RIBS. 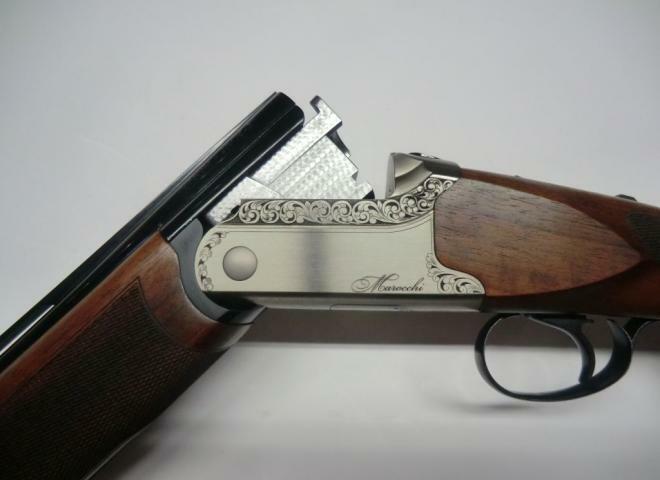 The Gun Room offers you the opportunity to purchase an ex demo Marocchi XTR with 28" multi choked barrel. Good saving on new. Comes with additional chokes. 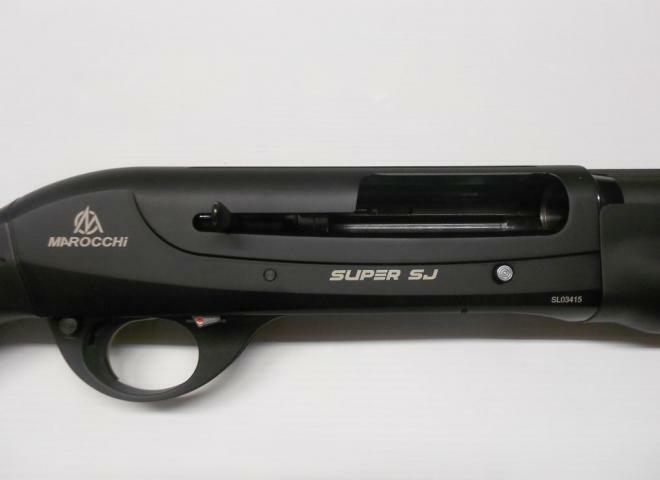 The Gun Room offers you the opportunity to purchase a new Marocchi Super SJ Semi Auto with 30" multi choked barrel. Comes with additional Chokes. 12G Armi Marocchi LIGHTWEIGHT Over and Under Boxlock, Single, Selective Trigger, Ejector Shotgun. 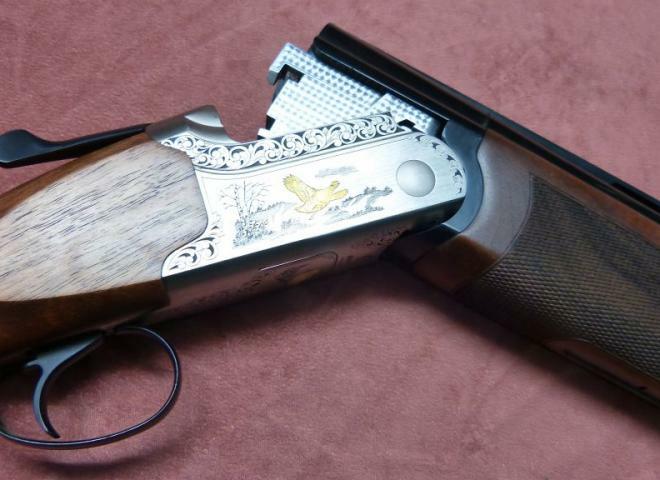 LOVELY, LOVELY GUN FOR CLAYS. A BARGAIN. AND MUST HAVE CHRISTMAS PRESENT. 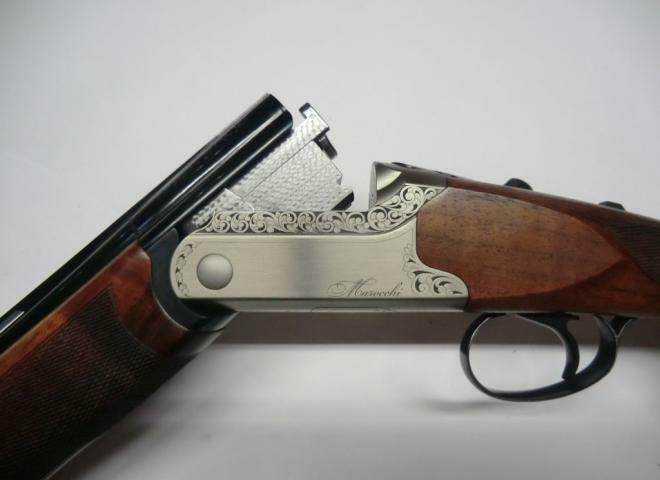 The Gun Room offers you the opportunity to purchase a, new Marocchi 20 gauge with 30" multi choke barrels. 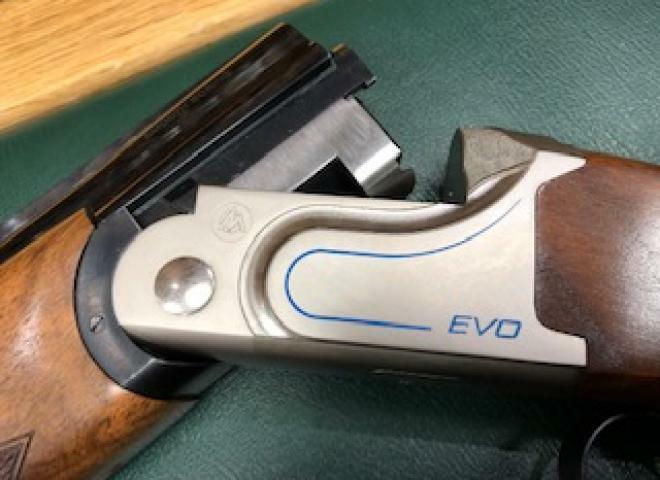 Perfect game gun, made in Italy. 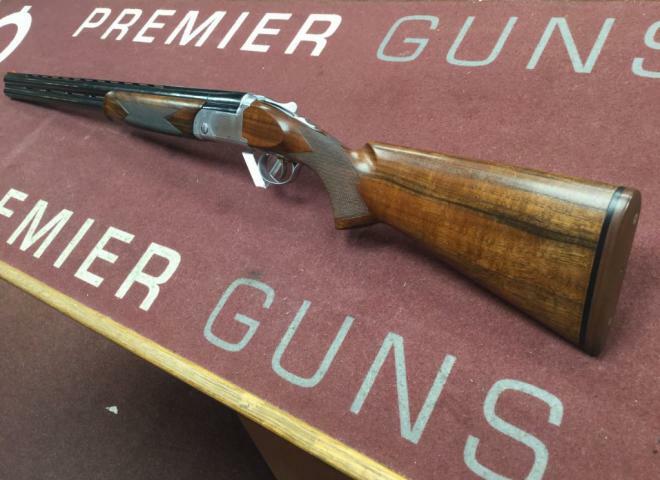 The Gun Room offers you the opportunity to purchase a, new Marocchi 28 gauge with 30" multi choke barrels. 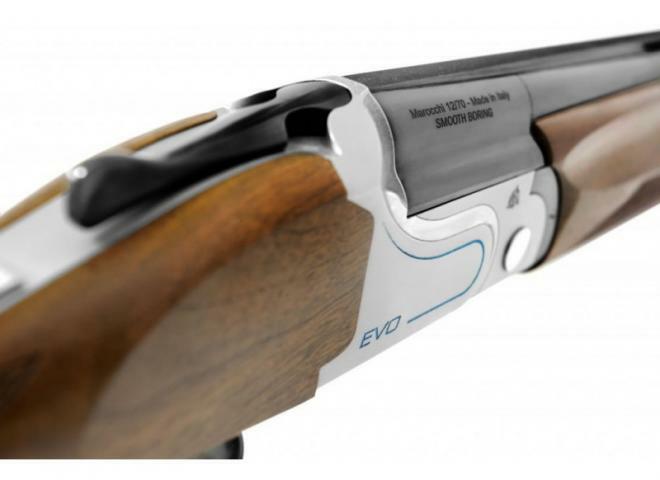 Perfect game gun, made in Italy. 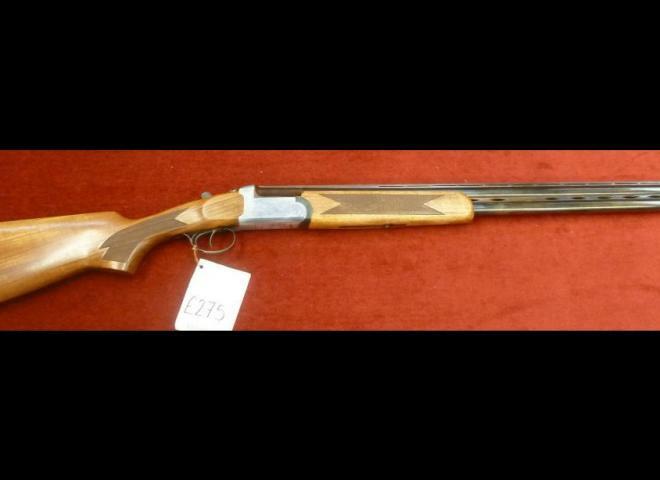 The Gun Room offers you the opportunity to purchase a new Marocchi S1, 12g, semi auto shotgun with 28" multi choked barrel, with nice wood. 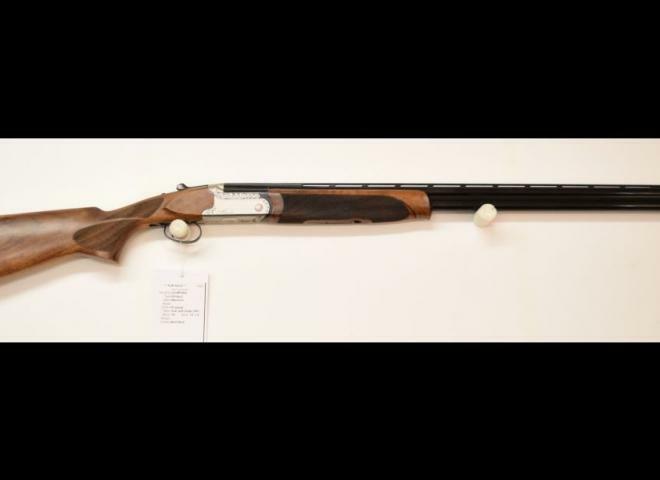 The Gun Room offers you the opportunity to purchase a new 20g, Marocchi Fist, O/U shotgun, with 30" multi choked barrels, well made Italian gun with nice wood. A good honest workhorse in reasonable condition .